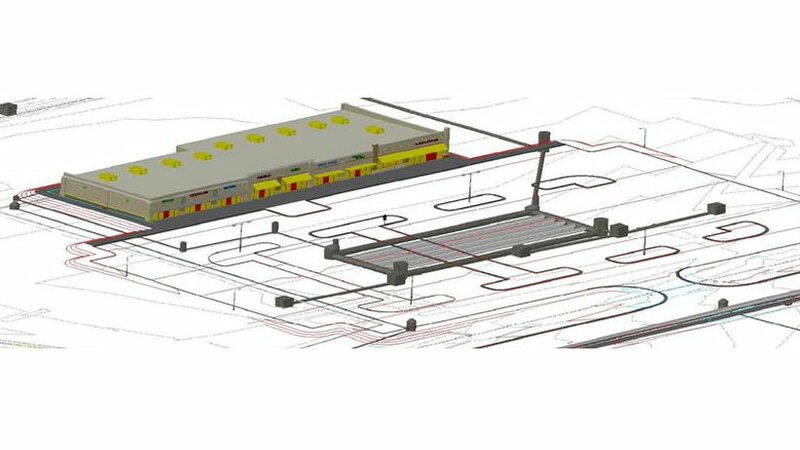 HGA is responding to industry demand for improved coordination between civil site plans and architectural building design for a more seamless design process. 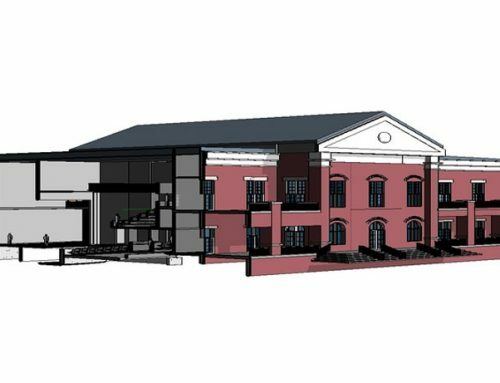 Autodesk Civil 3D is interoperable with BIM software, such as Revit, allowing HGA the capability to provide our clients with 3D models integrating building design with proposed site surface and subsurface features. In addition to site topography, generated models support the coordination of utility locations such as subsurface storm, sanitary sewer, water, power and gas systems. These parametric tools allow for quick changes and ease of coordination during schematics, design development, and final design.